Clothing range now includes gym, running and cycle wear. Along with the traditional clothing for Football, Cricket and other sports. 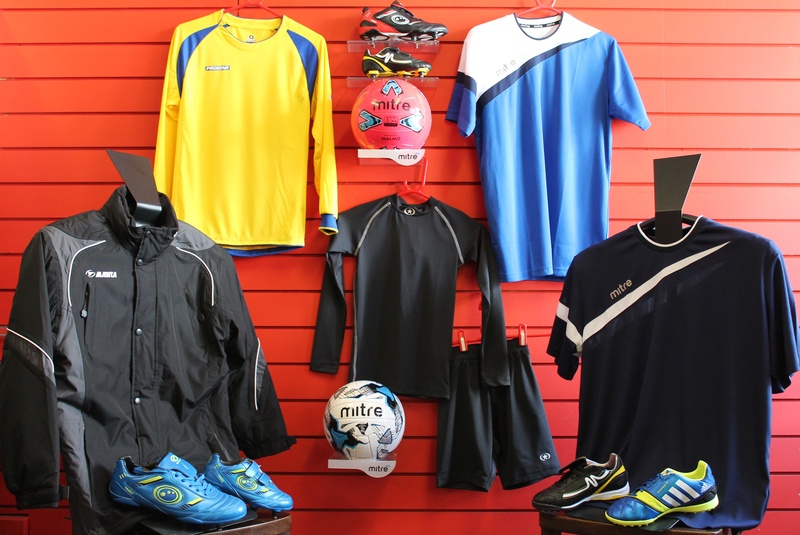 Training Shirts, Shorts, Socks and Tracksuits for adults and juniors. Football Boots and Astro Trainers available in store. 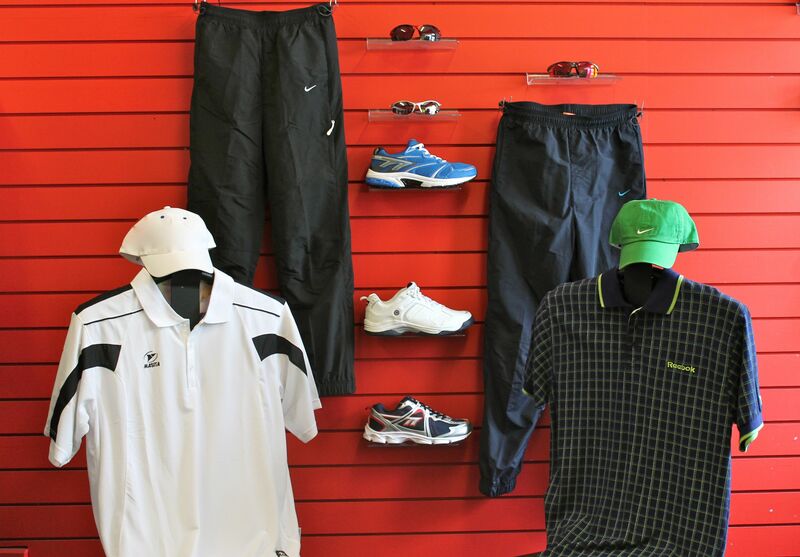 Clothing available for all ages, including access to Kookaburra and GM ranges. 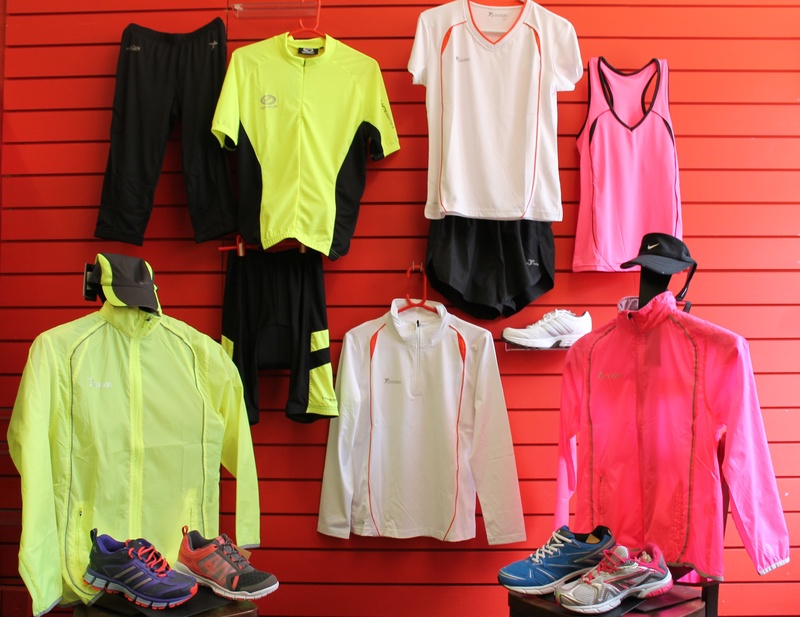 A good selection of Gym, Running and entry level Cycle clothing available in store. A general range of footwear is available in store. To walk in the pool area or in the beach sand we have sandals in different styles. 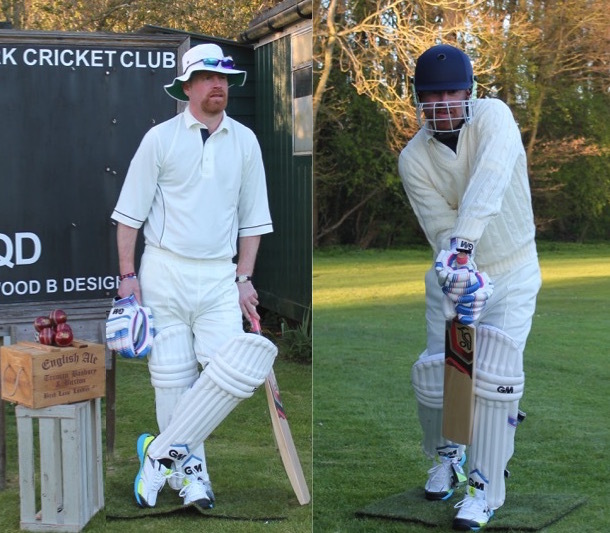 For all other sporting activities we have options in store and furthermore from our catalogue.